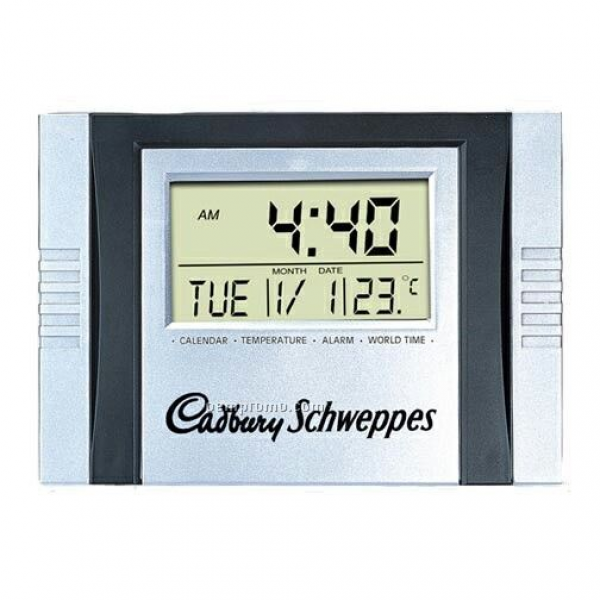 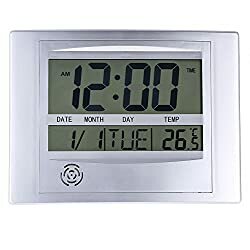 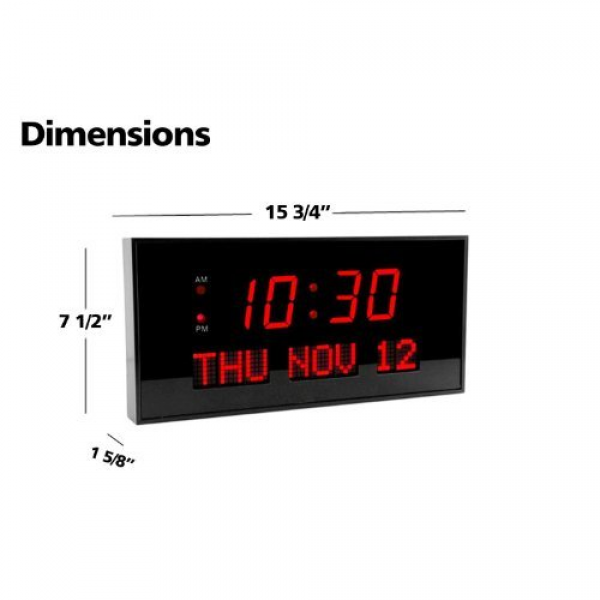 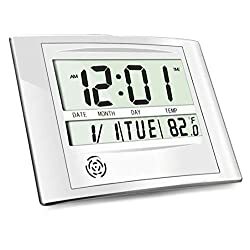 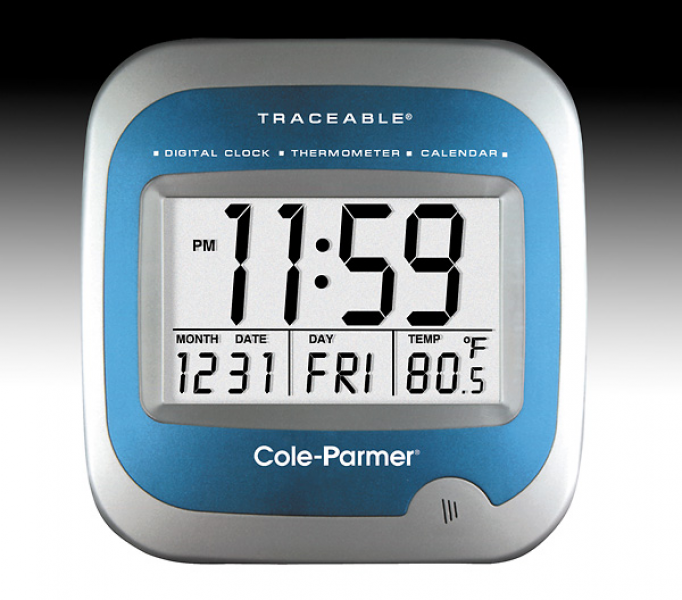 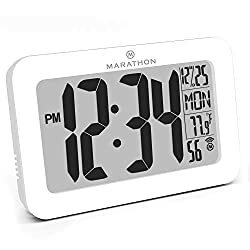 Marathon CL030062GG Slim Atomic Wall Clock with Jumbo Display, Calendar, Indoor Temperature & Humidity. 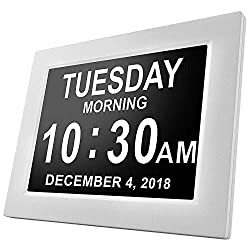 Color-Graphite Grey. 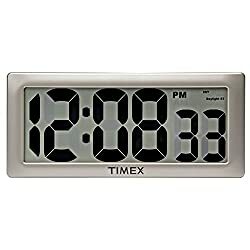 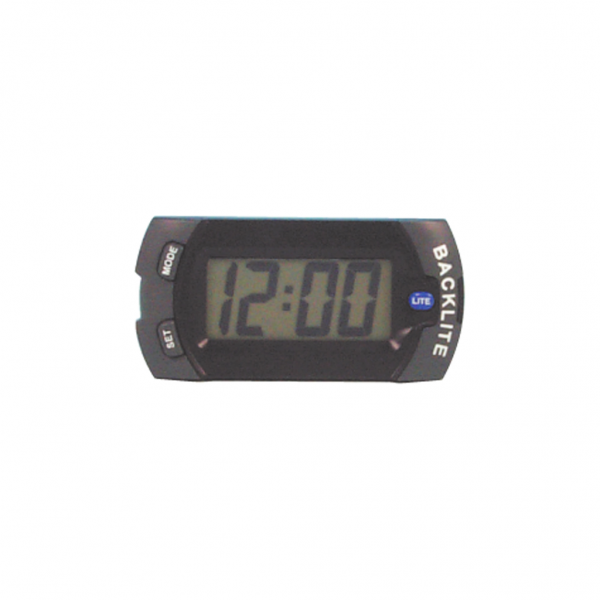 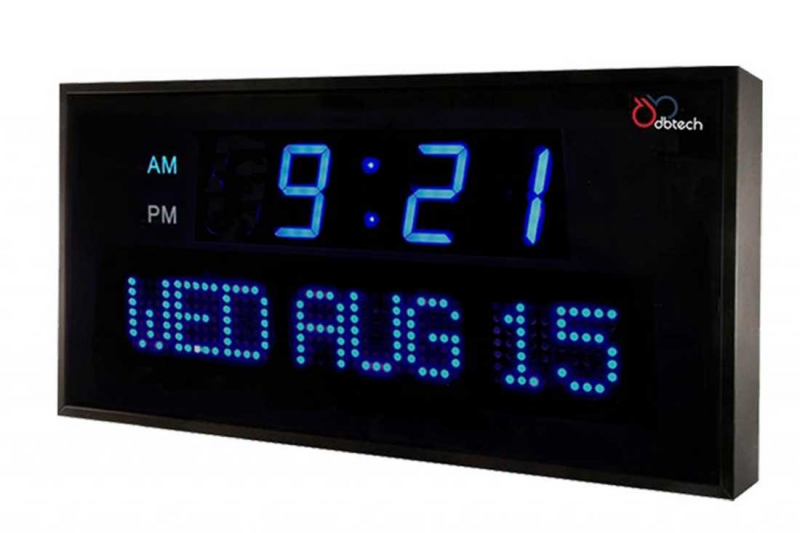 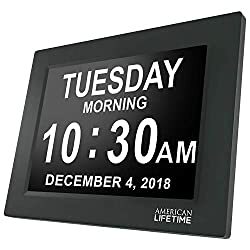 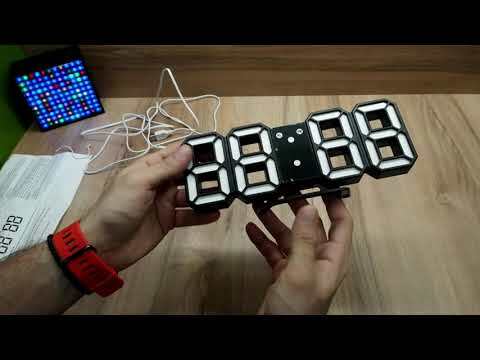 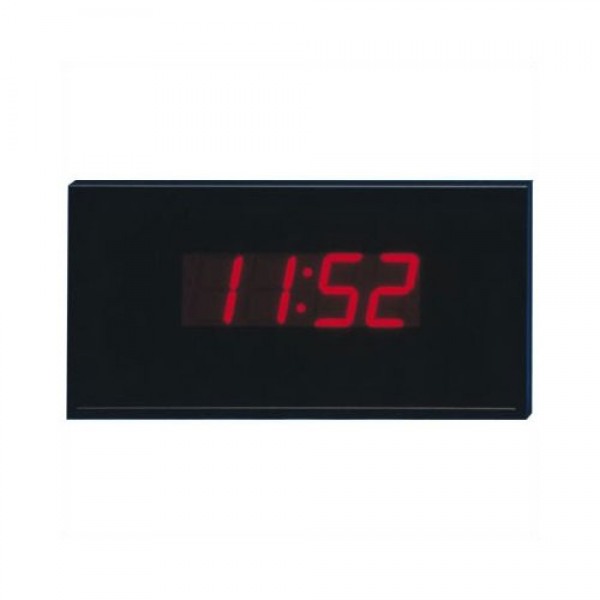 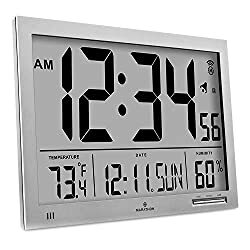 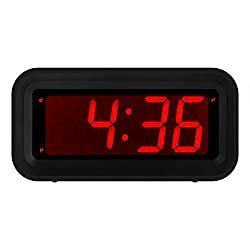 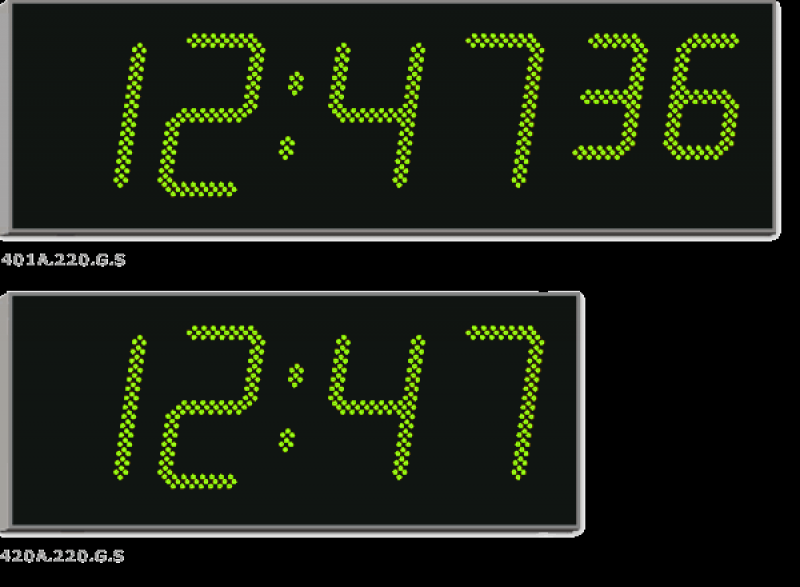 What is the best wall mount digital clock?